There are also previous model years here. 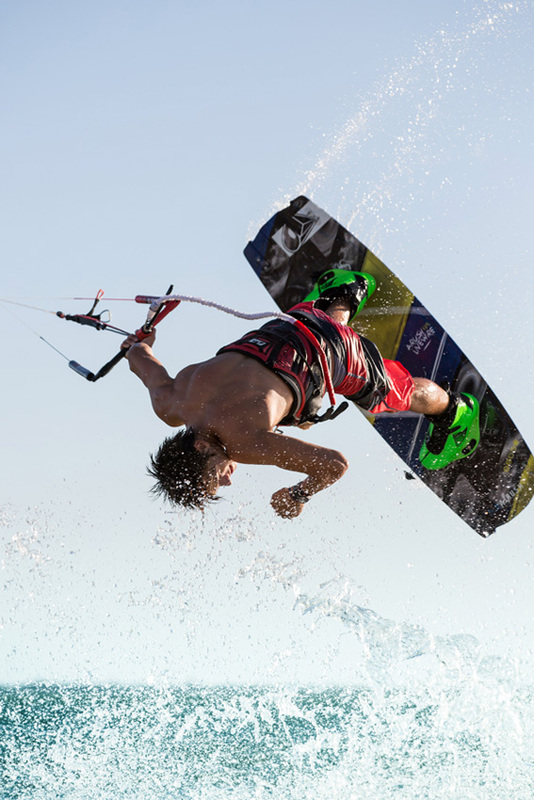 With Alex Pastor winning the 2013 PKRA world Championships on the Livewire, it needs no introduction as the pinnacle of wakestyle and freestyle performance kiteboards. 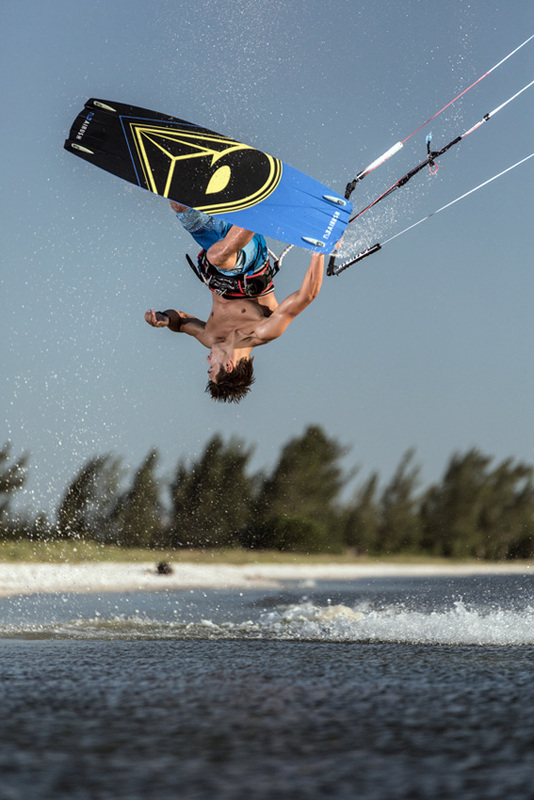 The Livewire features a unique dual rocker with a flatter rail rocker, for maximum pop and upwind performance, while the center rocker is increased for comfort and easier landing during powered tricks. In addition, the Livewire features Grindrite, Airush’s exclusive sintered grind base, making the Livewire the choice for shredding on kickers and sliders. .
// Dual rocker design with intermediate rail rocker and high channel rocker. // New Grindrite Sintered grind base.